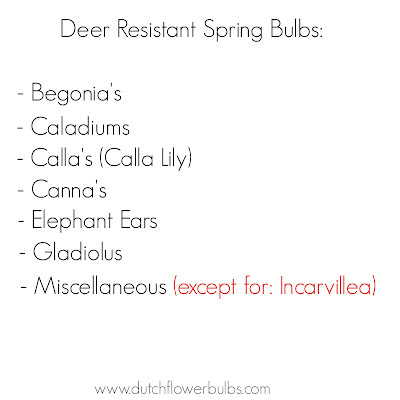 What is even more annoying than finding out deers ate your beautiful bulbs? 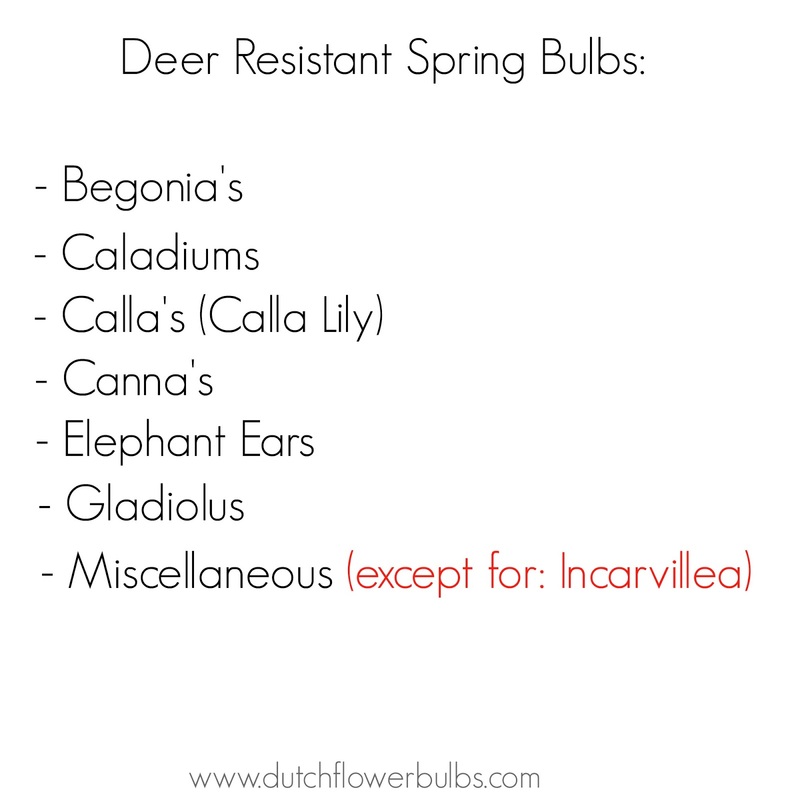 We've made a list for you with deer resistant Spring bulbs, the ones we have on our website. 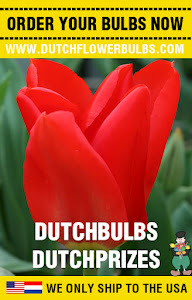 You can plant these bulbs careless and not wondering all the time if your bulbs already have been eaten by deer. Happy bulb planting time!